It’s the middle of September!!! And that means that summer is almost over, the kids are back in school, the fall weather is (hopefully) just around the corner and the holidays will be here before we know it!! 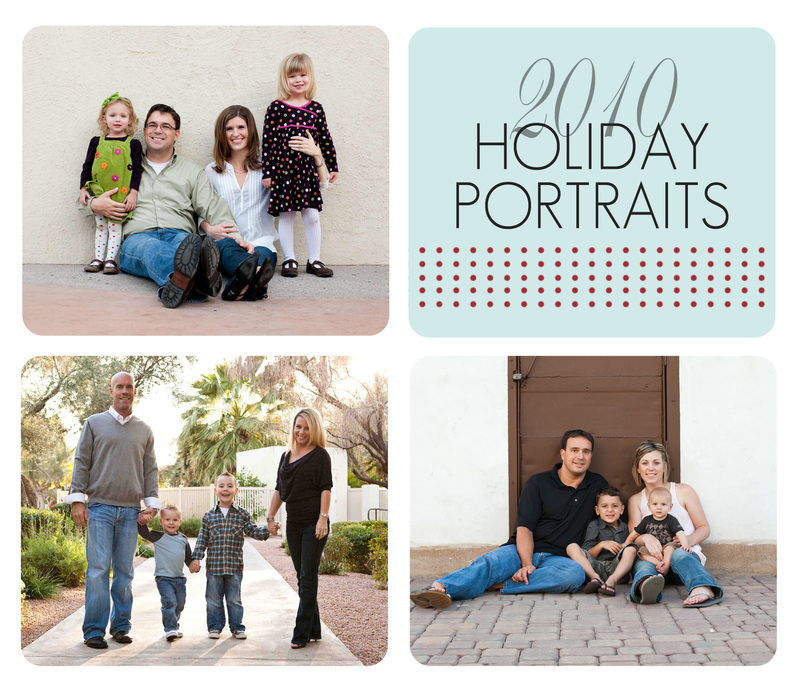 With the holidays come holiday portraits and it’s time to schedule one for your family! It’s never too early to confirm a date especially since dates book up quickly as it gets closer to December. Be sure to email me soon so we can lock in a date! December will be here before you know it!